Rechargeable LED Torch / Flashlight - Black . Garden landscaping is an excellent way to update your home. Garden landscaping has turned out as a popular way to get the most out of outdoor gardens-visually and productively. Outdoor landscaping is about adding value to your life as well as adding value to your home and the many years of pleasure given to all the family. A great and beautiful home is something you should strive for so that you can show it off to your family and friends. Nowadays Kilimall offers hundreds of landscaping ideas for your garden and many are very good, however finding the right one for your home can take some time and research. 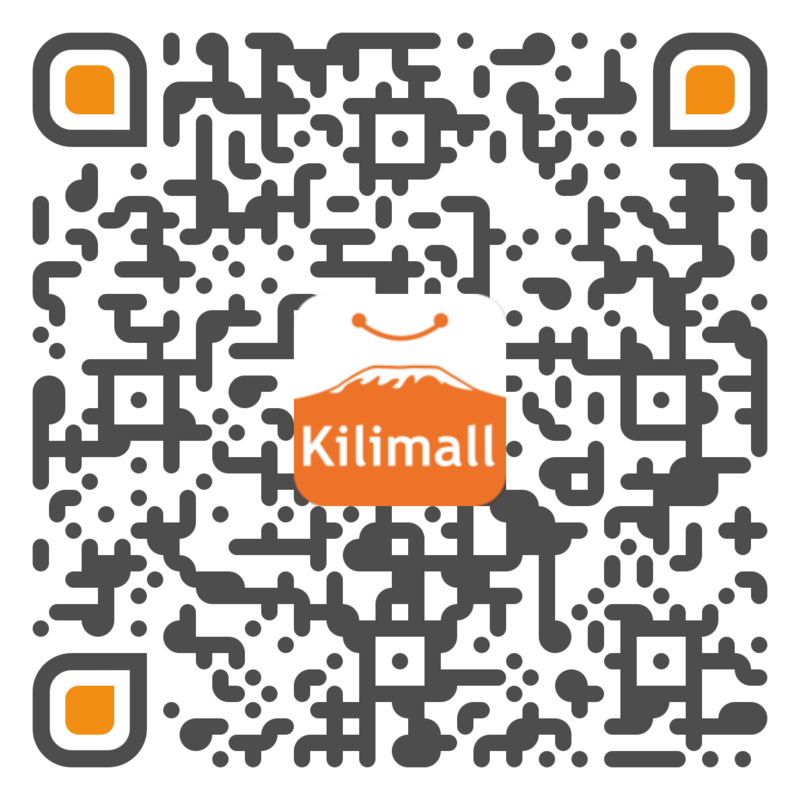 Kilimall offers you a plan that will work for you and take your home to the next level. Adding the Right Plants. Before you start adding designs to your garden, landscaping shrubs and plants should be bought to beautify the outdoor environment. Going through the above is an ideal way to have the best landscaping done in your home. If you're thinking about spicing up your yard here in Kenya, you'll need to come up with a landscaping plan that will work well in conjunction with Kenya’s climate. However, you also want that plan to save big when you're buying tools, plants, and supplies. Additionally, you also need your plan to be cost-effective from an energy and watering standpoint as well. It is always wise to buy landscaping products from Kilimall. To save money, you can do some shopping here in Kilimall. Buy plants here as they guarantee the best quality plants at affordable rates. You can end up saving a lot more if you choose Kilimall over any other shop. It is said that to create something connected to nature, you need to understand natural beauty as well as what nature has given you. When it comes to outdoor lighting, you have the freedom of placing the lighting at any given spot. But landscape highlighting lights need to be allocated the best spots in the garden to add that unique appeal to the garden even when dusk falls. The best place to buy your garden lights is Kilimall. the lights can be placed in entries, paths, steps, driveways, patios and decks, gazebos or pergolas and architectural features that you have around the garden. You can also choose lights for beautiful grassy patches you have around the garden as long as they remain well protected from any irrigation system you might have in the garden. Remember the lights are very affordable. If you have included many pond-like structures, then you can grow yellow flowers all around its boundary to give it a brighter and more eye-catching look. Instead of keeping the pond empty, Kilimall provides amazing flowers for your home garden. The more you are creative towards designing your own landscape, the more landscaping ideas will develop in your head. In some or the other way, when you design a landscape, it reflects your mind and the way you think and reacts to natural things. Apart from this, the landscape will look great only when you take proper care of it.